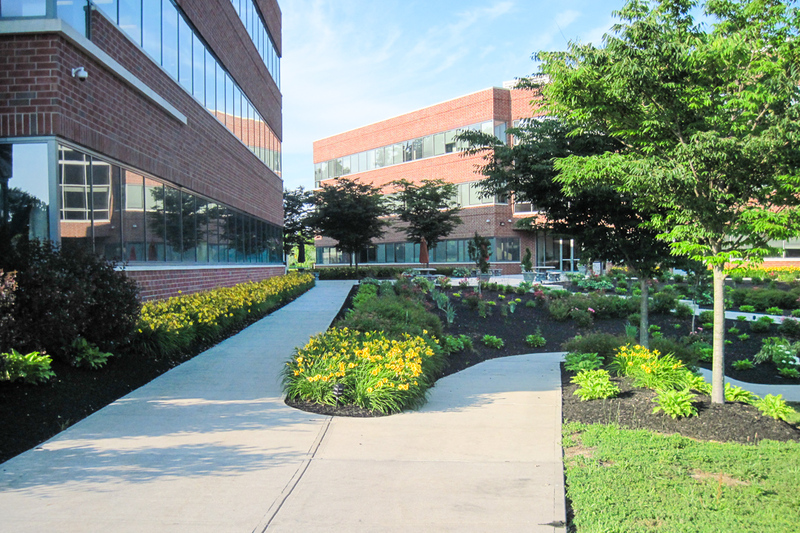 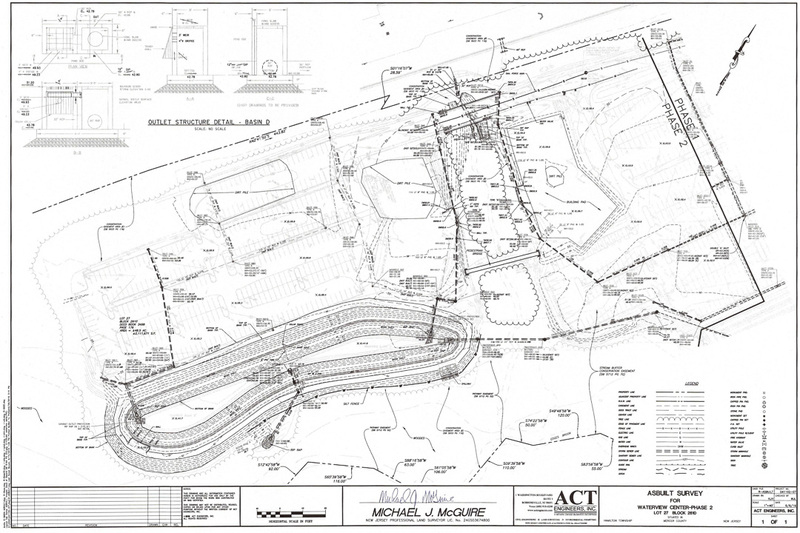 ACT Engineers work included site planning, cost estimating, Civil engineering, surveying, landscape design modifications, and environmental permitting for a new four building complex encompassing 300,000 sf of Class A office space including parking lots, “banked” parking, site lighting, highway access, water features, stormwater basins. 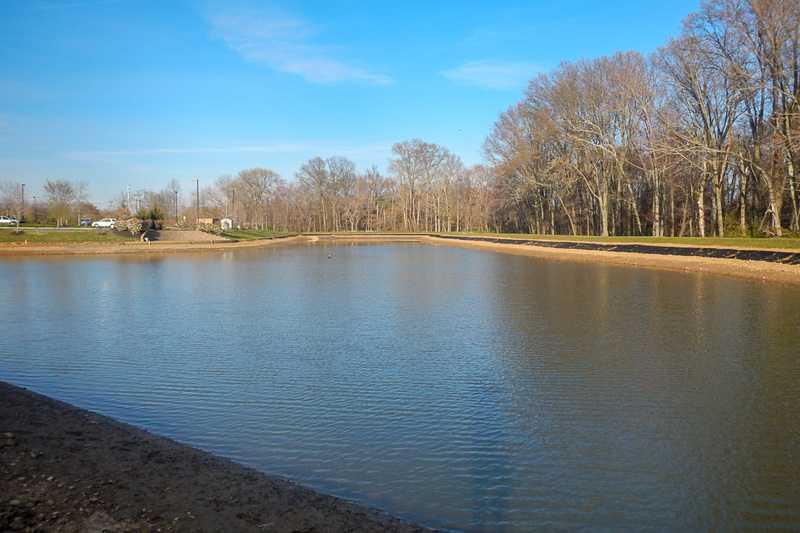 Project constraints include extensive wetlands and soil permeability issues. 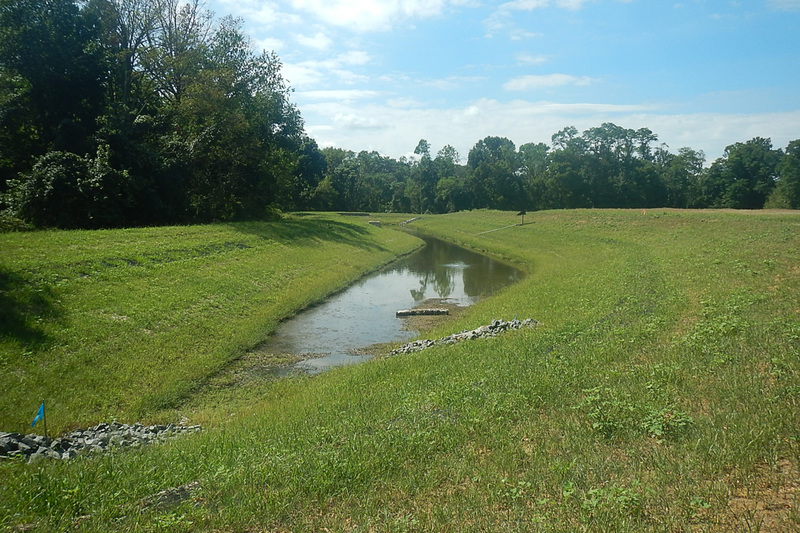 This site encompasses 50 acres bisected by a natural drainage feature and is bordered by an active railroad.